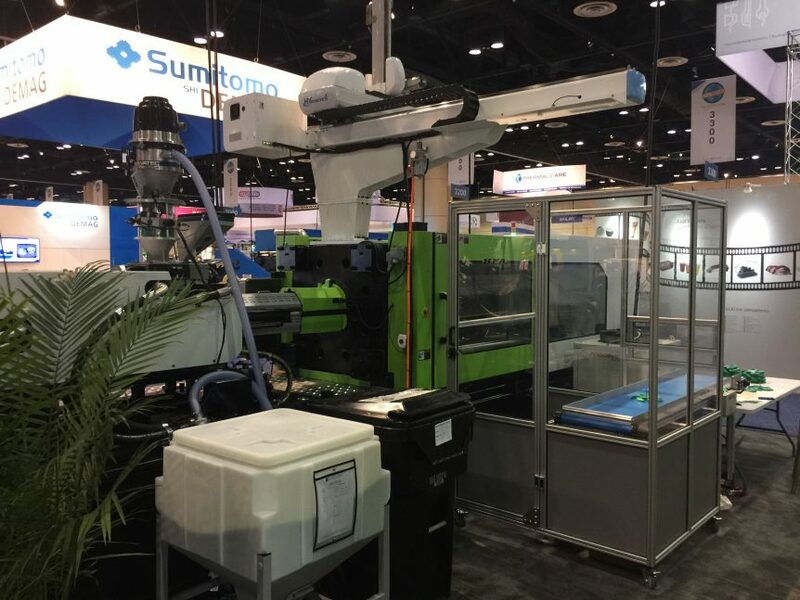 HFA (Harvard Factory Automation) provided a Robot Guard/Conveyor that we used at the Yizumi/HPM booth at NPE. They have made it available for a great price. Please contact us for more information one this or for us to measure for custom unit for your specific application.